“Now that’s an intriguing title to today’s post!” I hear you say and indeed you would be right! 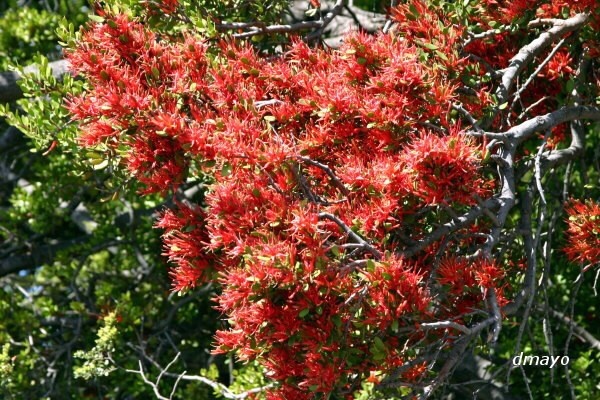 Today I have learnt something rather extraordinary whilst on a particular woodland website and that is what mistletoe looks like when it’s in flower! ? Pretty darn impressive don’t you think!?! So, you’ll be pleased to learn that this joyous woodland phenomenon has been included cunningly in my next ‘Whimsy Wood’ children’s book! This will be book 7 would you believe!?! This last book in the 1st set of 35 books that make up my ‘Whimsy Wood’ series, is titled ‘Posie Pixie And The Pancakes’ and is written for the month of February of course! Every book in my series is written for a specific month in the calendar you see, so the flora and fauna change as you read through the series ? 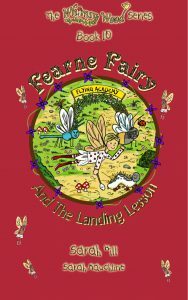 Now, excitingly, Abela Publishing (who publish my ‘Whimsy Wood’ books) will be engaging a new promotional company and with this is mind, I have to get my creative skates on, as book 7 needs to be completely finished and coming off the press rollers by the end of April!! Phew!! 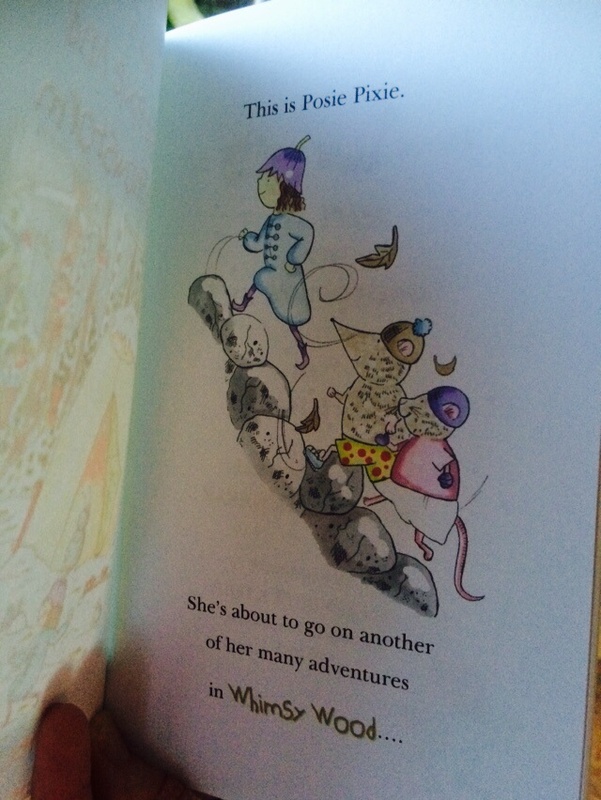 Where are Posie Pixie and her friends off to in this 6th ‘Whimsy Wood’ adventure? Sarah Hill, children’s author and creator of ‘The Whimsy Wood Series’ ?